Pears and patterns are so FARMERS MARKET FRESH (#FMF)! So grab some pears from your local farmers and give my favorite pear recipe a try . . . KALE, SPINACH and PEAR SMOOTHIE . . . 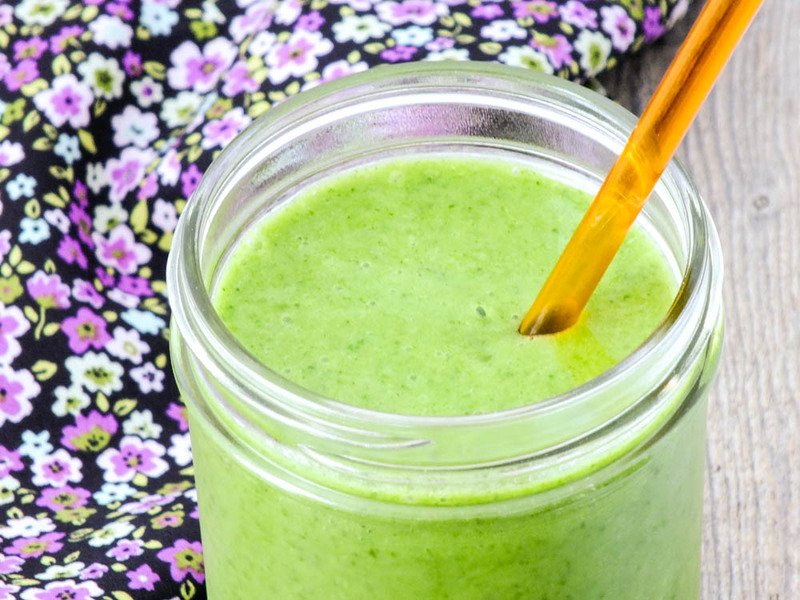 I promise this is the best green smoothie you have ever had! And let us know what you find "FARMERS MARKET FRESH" in your neighborhood by hash-tagging #FMF. PEARS and PATTERNS . . . Go get some!